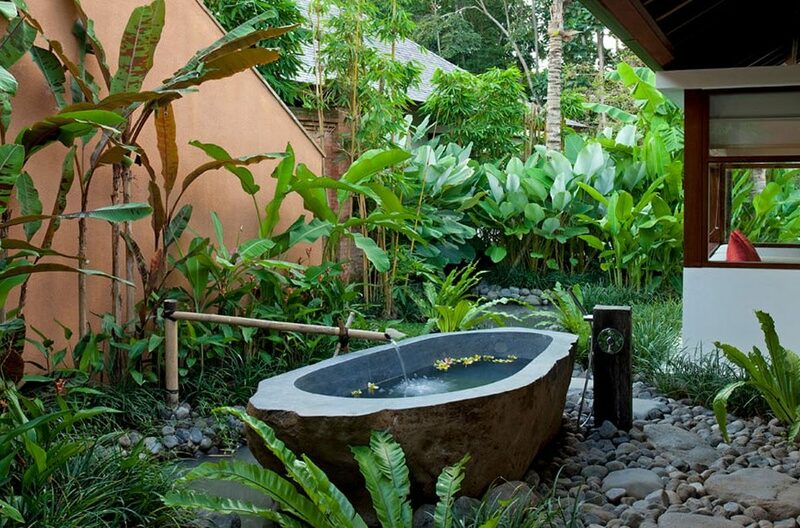 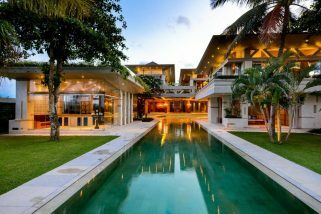 Situated on the banks of a small river and surrounded by lush tropical jungle, Villa Atacaya is a luxurious five bedroom villa. 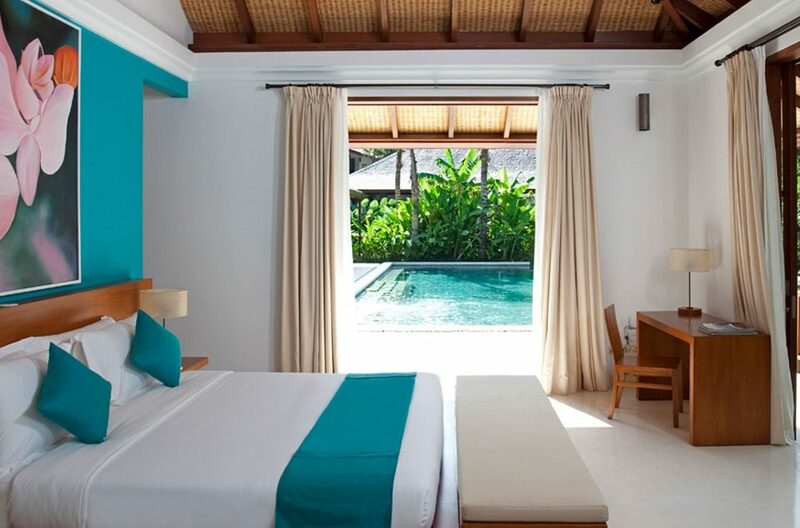 Featuring contemporary design with spacious bedrooms and beautiful decor, Villa Atacaya is only 13 kilometres from bustling Seminyak and close to the famous Greg Norman designed Bali Nirwana Golf Course. The upper level living and dining area is open-sided and features a large 12 seater timber dining table, from here guests overlook the pool and surrounding jungle. 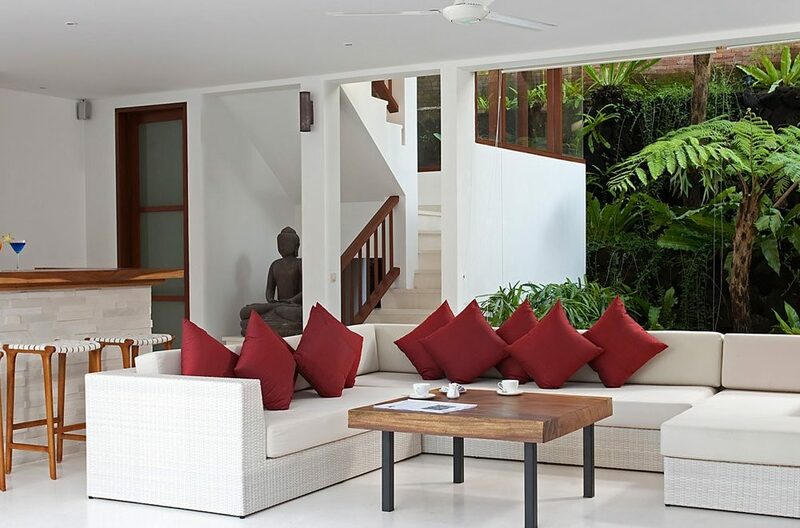 Other areas include an air-conditioned TV room, open-sided bar and lounge, bale and comfy daybed by the river side. 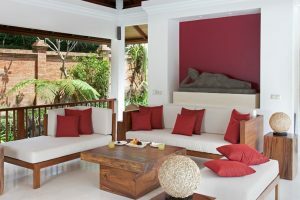 Guests can create their own atmosphere with the surround-sound system or relax and enjoy the Satellite TV or watch a DVD. 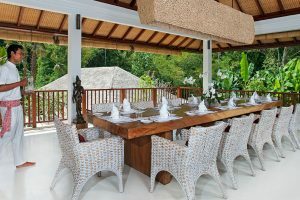 The kitchen is fully equipped and can cater for lite meals or sit down banquet dinners. 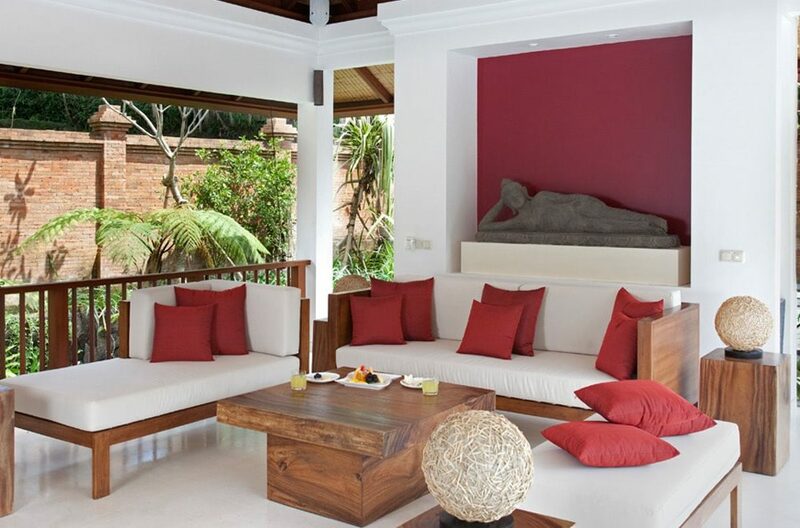 Overlooking the 15-meter pool are an alfresco bar and a cosy shaded living room. 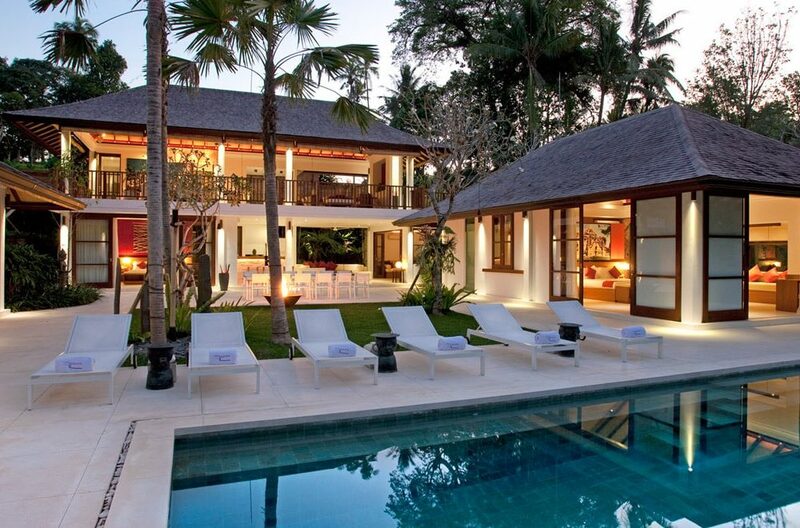 5 bedrooms accommodate 10 guests comfortably. 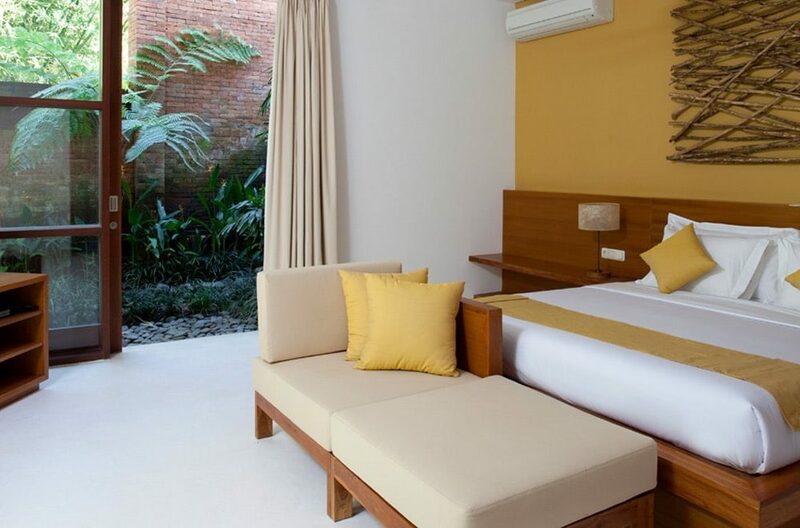 Bedrooms are large and spacious featuring high ceilings and all the creature comforts guests could possibly expect. 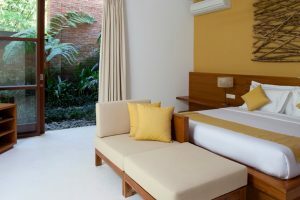 Pristine white linens are offset by pastel decor themes and guests have views of the pool, river and lush jungle surrounds. 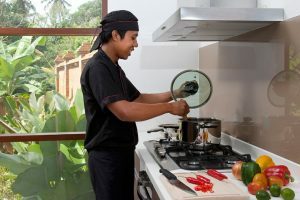 Daily butler and maid services are supported by a highly trained team including a manager, and professional chef giving guests an all inclusive holiday experience. 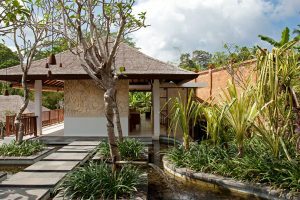 A car and driver will also be provided for up to 8 hours per day to bring to life all your sightseeing and entertainment wishes. 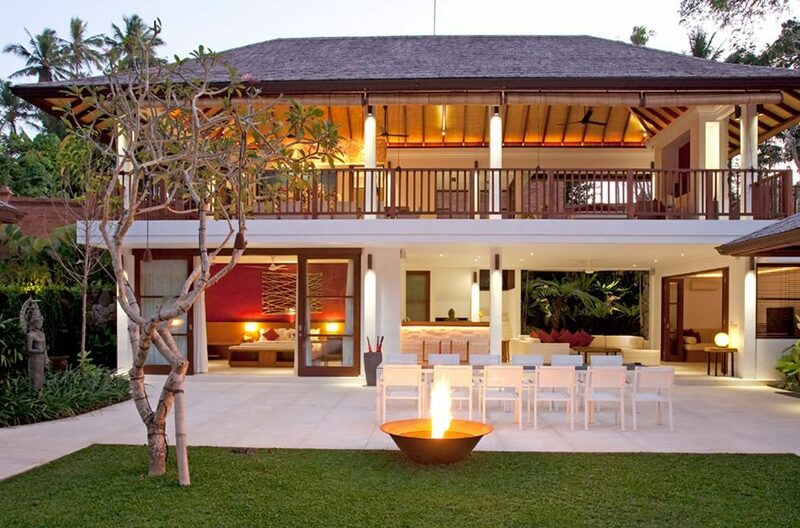 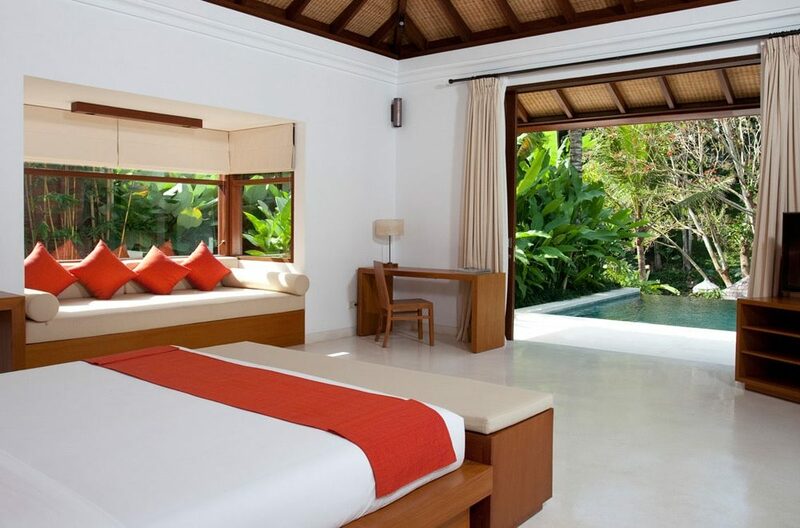 Located right by the beach, Villa Laut is a stunning 2 bedroom villa that offers guests luxury, comfort and serenity. 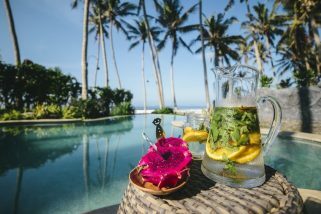 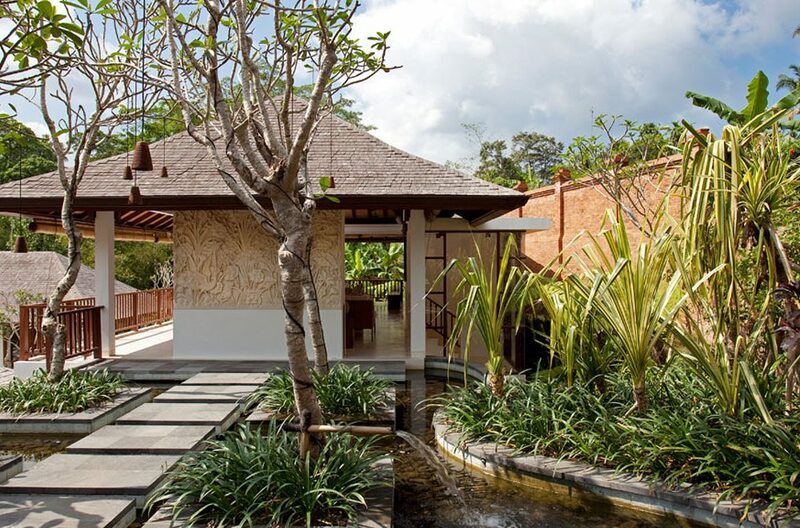 This exquisite, typically Balinese, 3 bedroom villa is situated beside the exclusive Nirwana Golf Resort, near Tabanan in Bali, with spectacular views over the glittering Indian Ocean and the world renowned golf course, designed by Greg Norman. 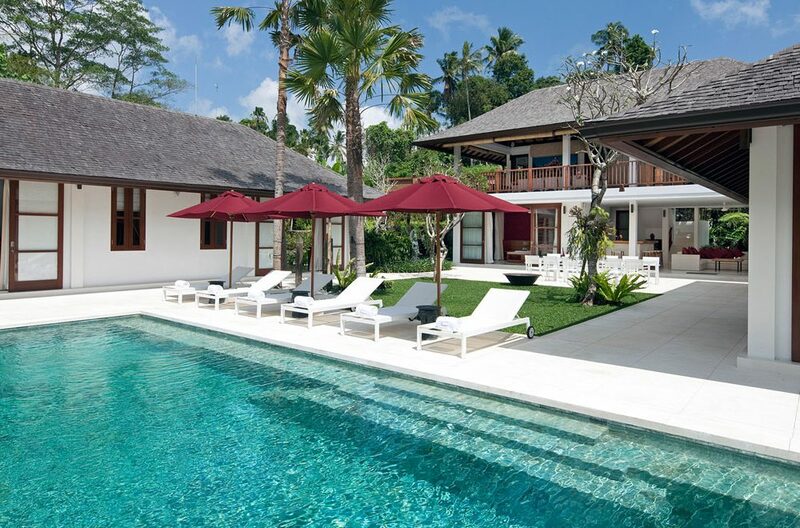 Villa Vedas is a palatial 5 bedroom seaside villa located in the picturesque Tabanan. 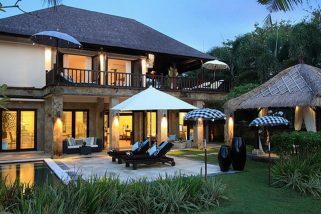 The villa is expansive, luxurious and stunning.